Does PPACA make silver networks narrow? A Heritage Foundation witness says the subsidy structure shapes the provider directories. 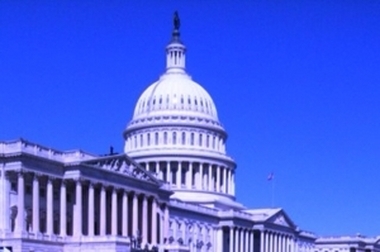 Congress is starting to talk about public exchange plan provider networks.